Al’s Platinum Limousine was founded in 1990 serving the Chicagoland area and beyond! We’ve gone to Milwaukee Fest, Peoria’s “Festival of Lights,” and to hundreds of Da Bears, Bulls, Cubs, White Sox, and Blackhawk’s games! Arizona Presidential Limousine is a family owned Limo Service business and has been operating in the Phoenix, Arizona area and surrounding communities for the past 13 years. We offer luxury SUV Limousine & Sedan Service for all Occasions! 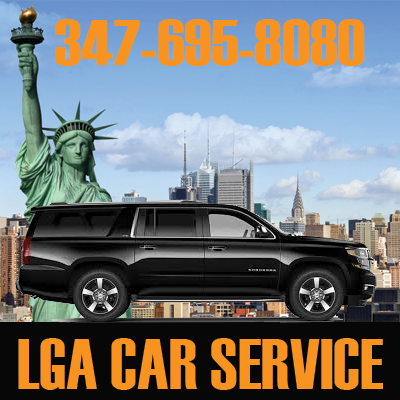 LGA Car Service is the way to get you from one of New York's busiest international airports to anywhere within the Tri-state area, be it bustling Manhattan or anywhere in neighboring states. LGA Airport Car Service can be in high demand on peak travel days, but you will know that your flat fare is guaranteed in advance by booking with one of our trusted and competitive companies right here and right now.